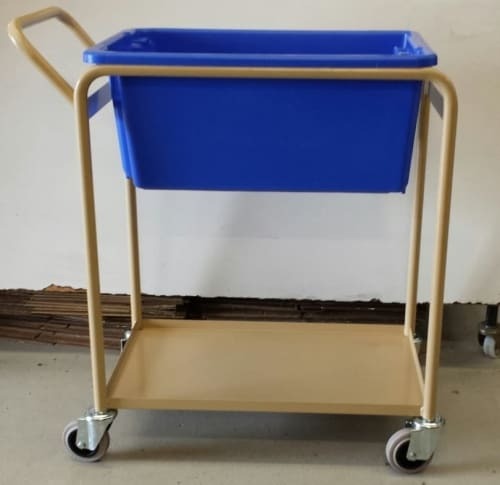 Blyth Enterprises have one of the largest range of trolleys, platform trolleys and folding trolleys in Perth. 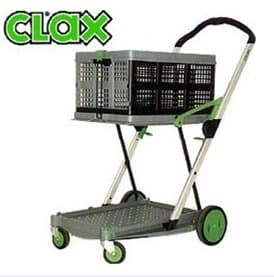 We stock only the best quality models and we will not sell poor quality knock offs or unreliable products. 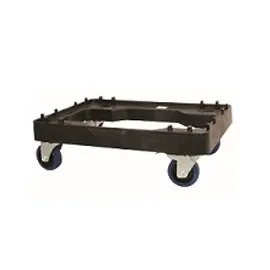 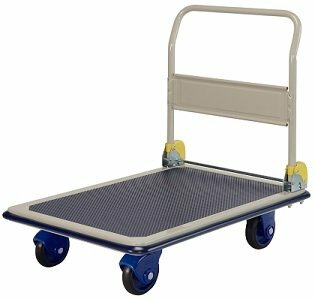 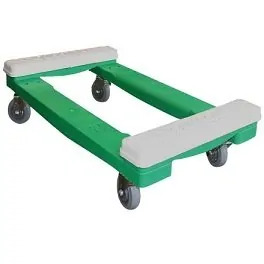 As wheel specialists our sales team can advise you on the most appropriate trolley and wheel for your work environment. 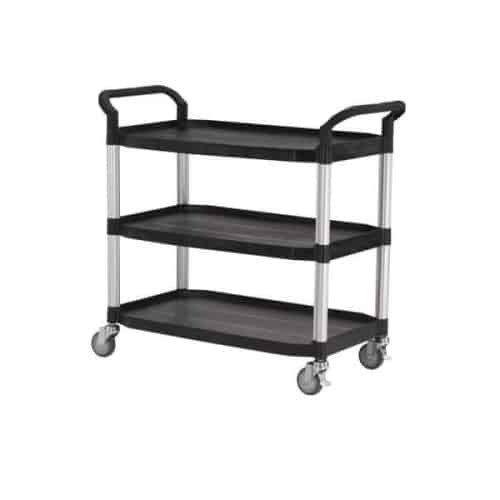 We are also able to advise and guide customers with the repair and maintenance of old trolleys. 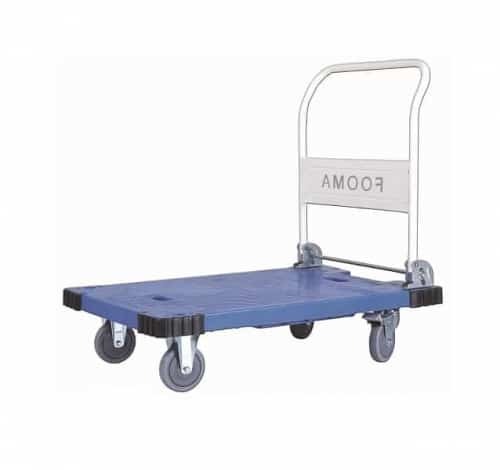 So if you need a new wheel or a whole new trolley please call or visit our sales staff.